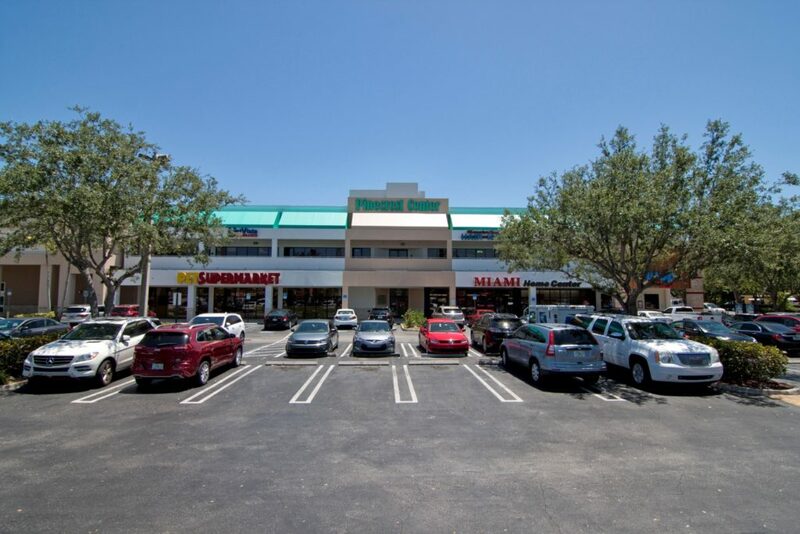 2018 ended up being a very successful year for the South Florida commercial real estate market. 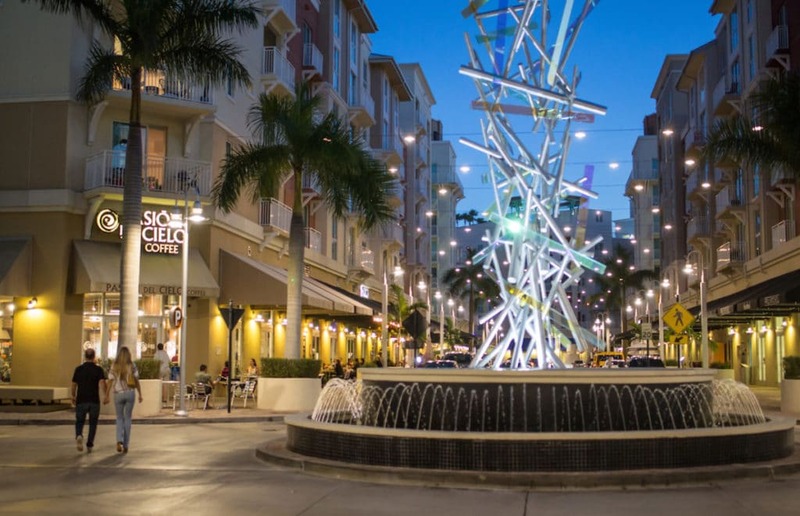 Various factors contributed to the upbeat trends, including: foreign investments, the development of new properties, and major acquisitions across the region. 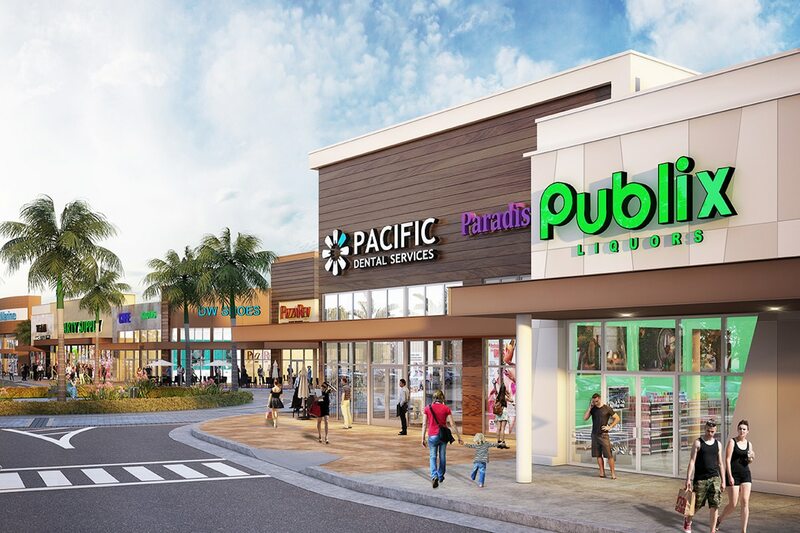 These are positive signs, as even with changes in the retail market (such as the increased presence of e-commerce around the country), there are still people looking to acquire and invest in retail. 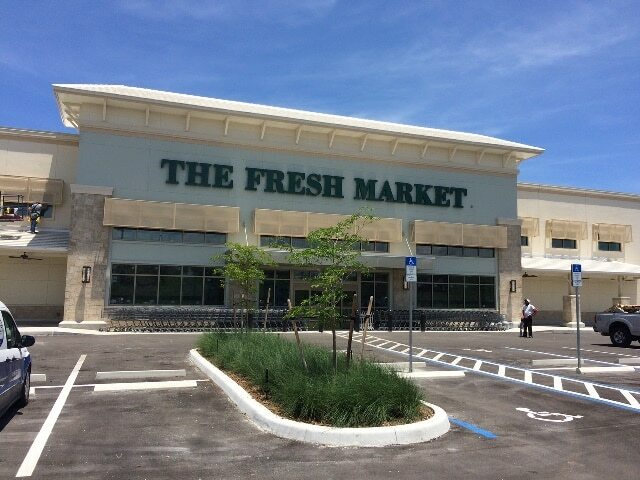 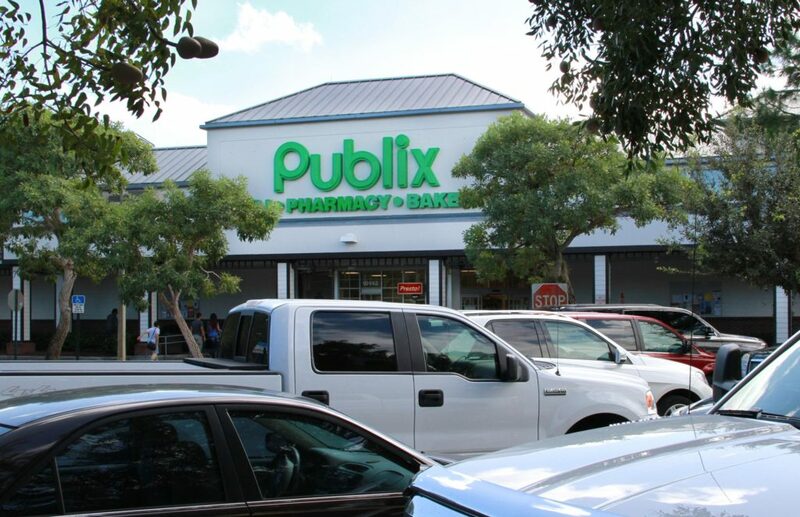 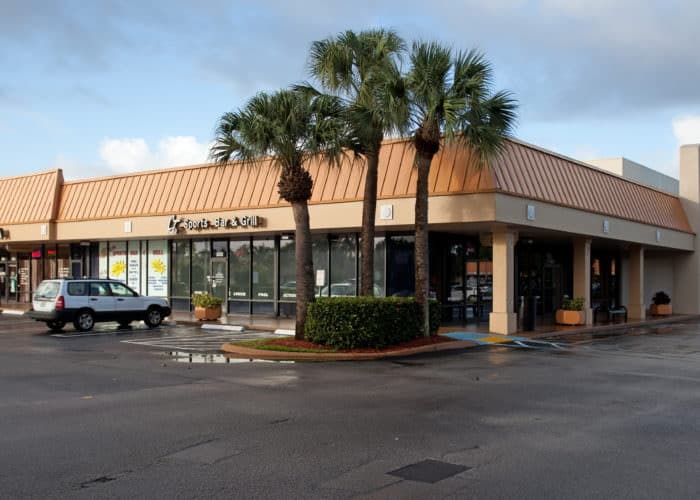 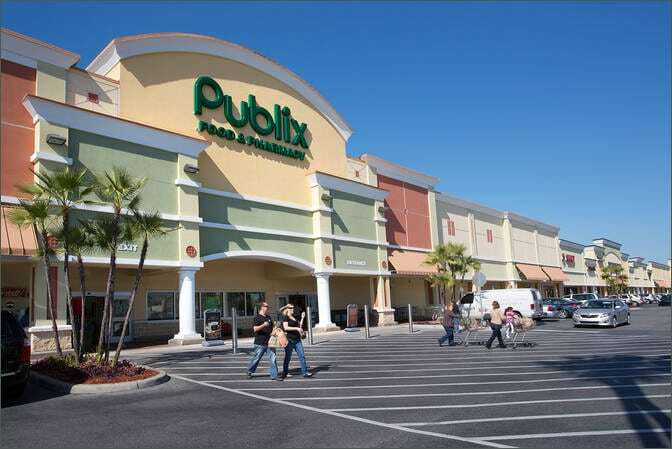 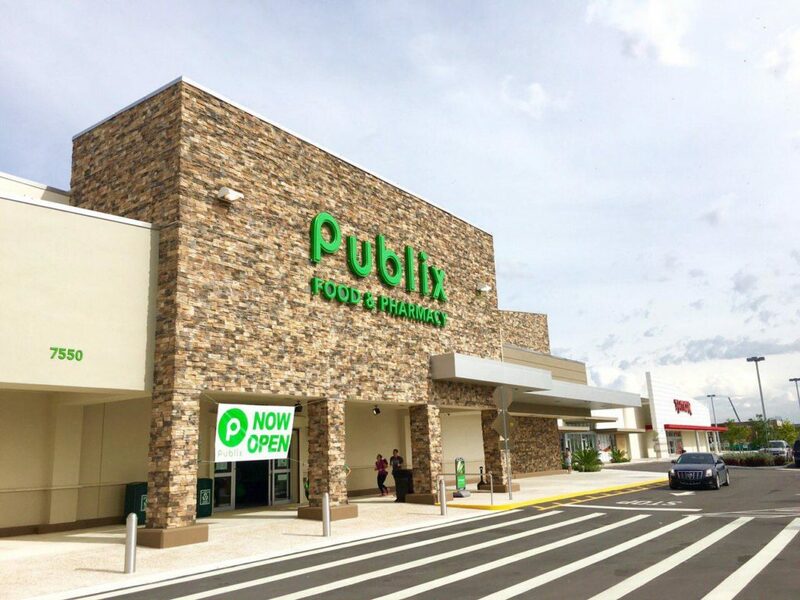 Grocery-anchored shopping centers, especially Publix-anchored, are prevalent in the top acquisitions around the state, which is a good indication of resilience despite prevalent changes in consumer habits due to the growing presence of e-commerce. 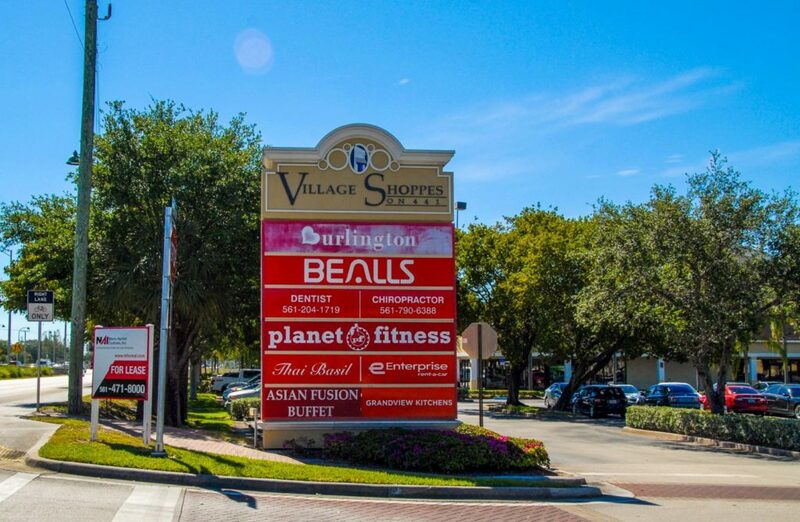 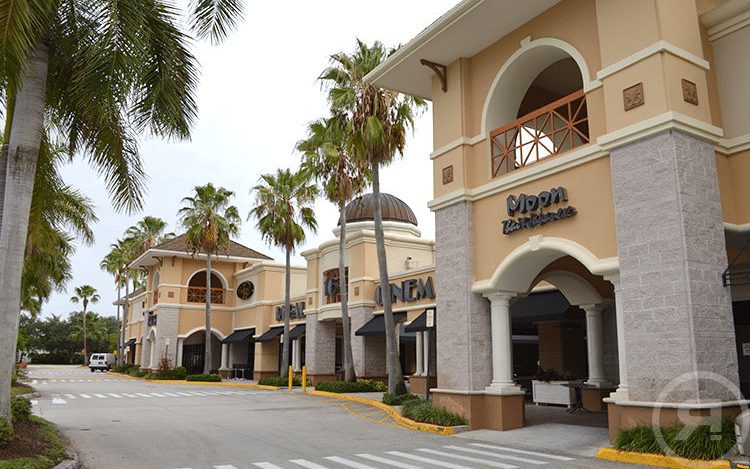 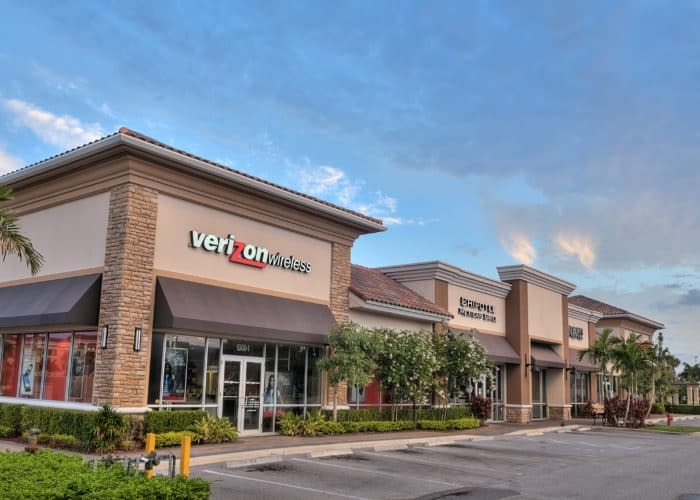 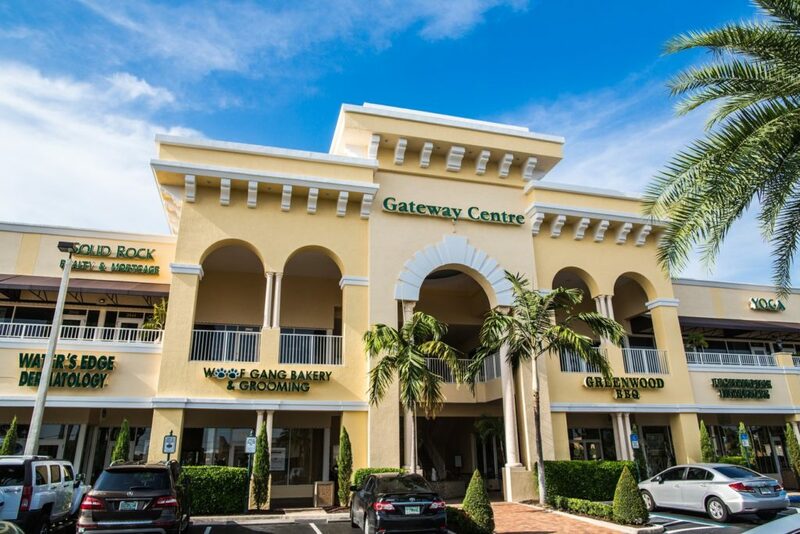 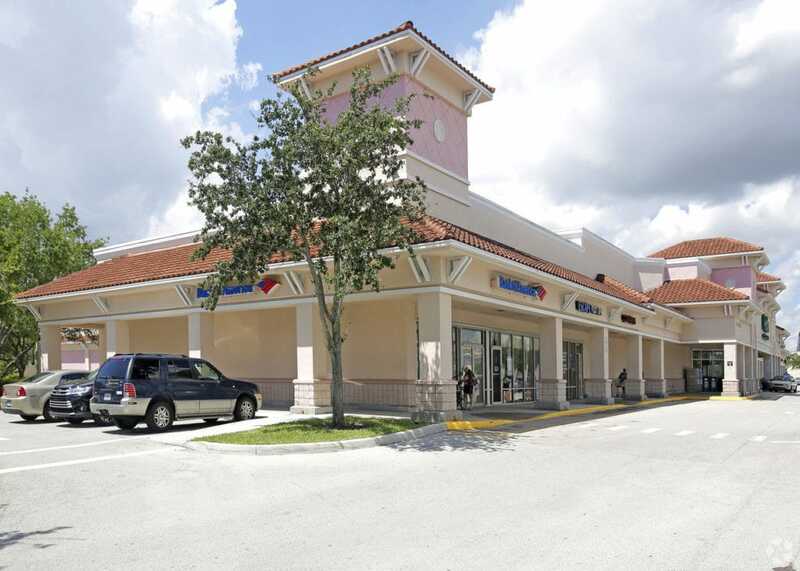 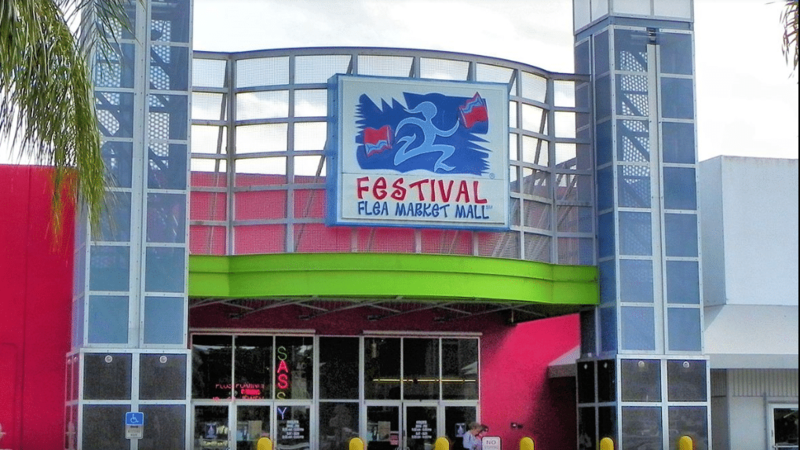 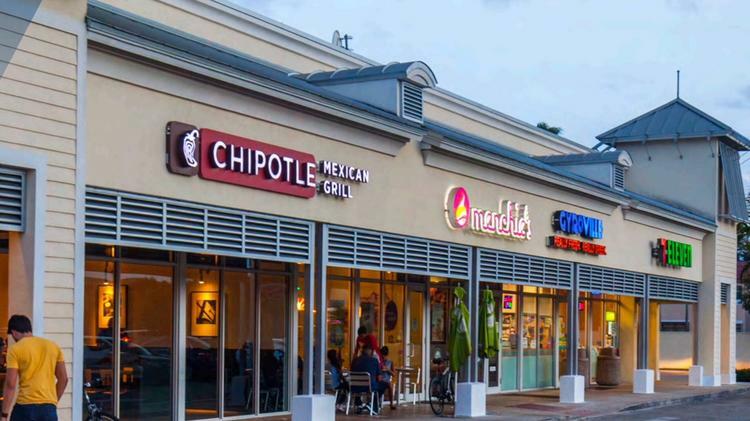 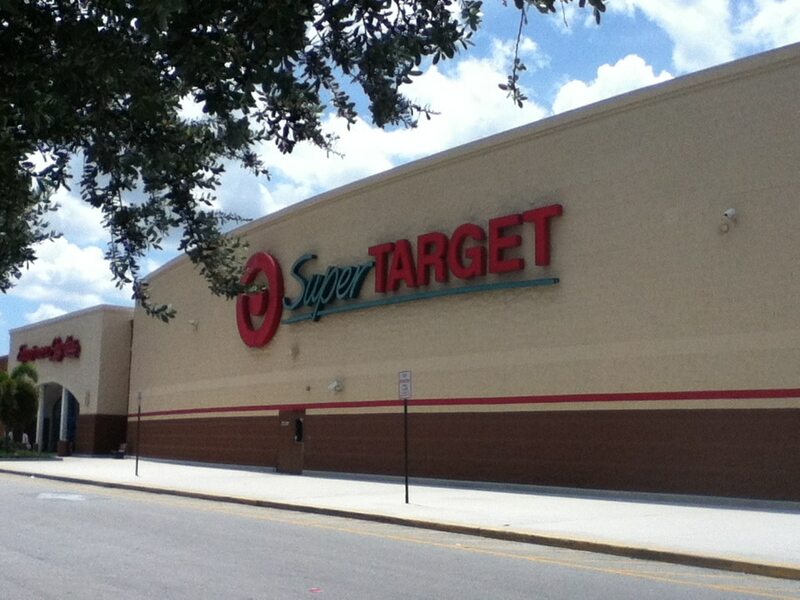 The following is a list of South Florida’s Top Shopping Center Transactions of 2018. 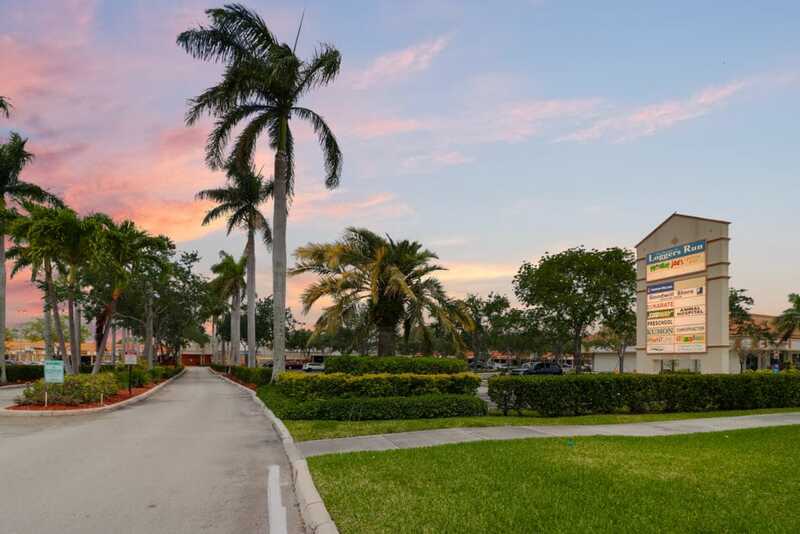 Buyer: Blackstone Real Estate Income Trust Inc.